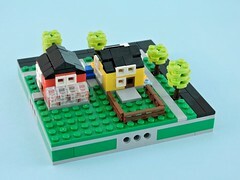 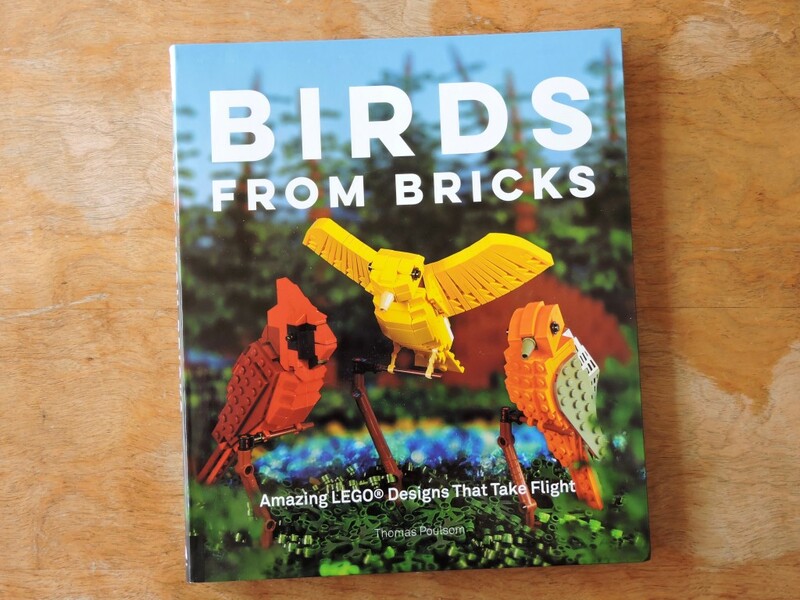 As LEGO grows in popularity, I’ve been amused to watch it intersect with the broader geek culture. 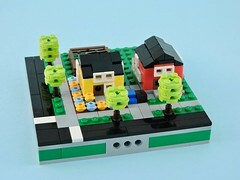 My LUG has exhibited twice at our local comic convention (Rose City Comic Con), where I’ve met lots of casual fans that love the bricks but haven’t fallen into the AFOL hobby yet. 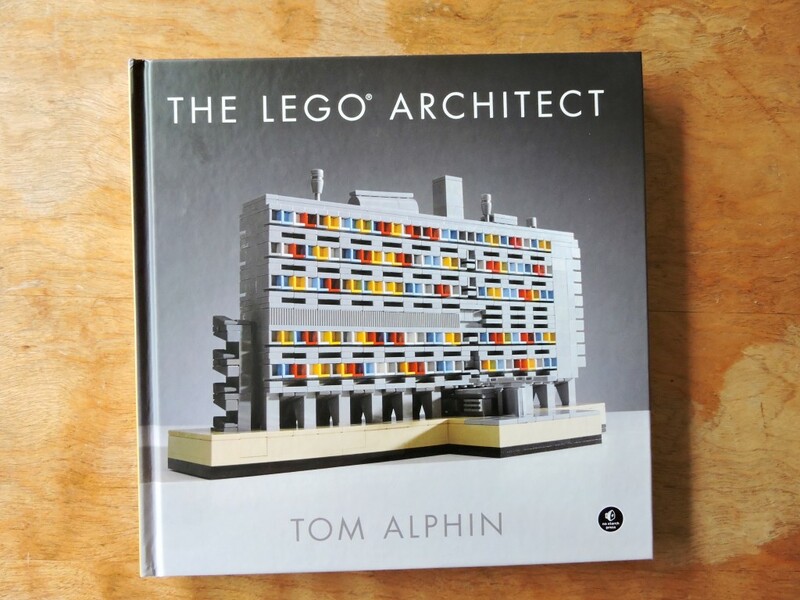 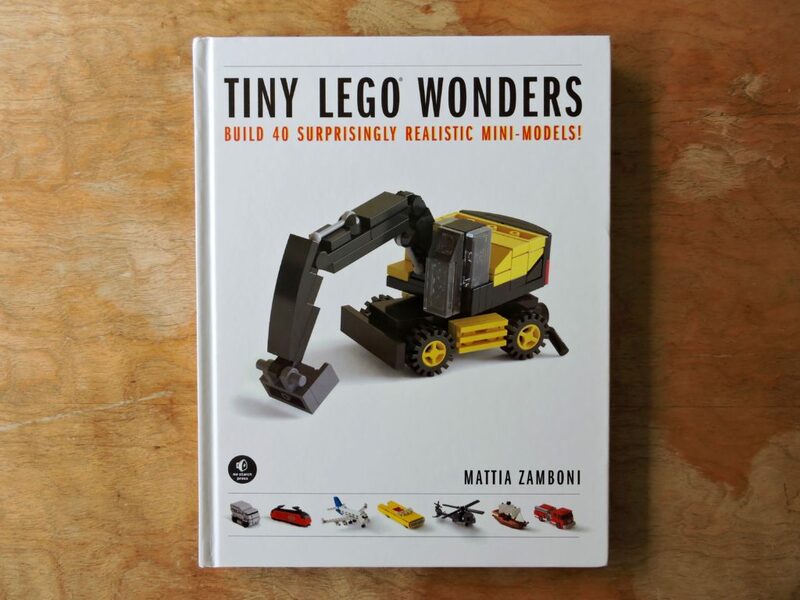 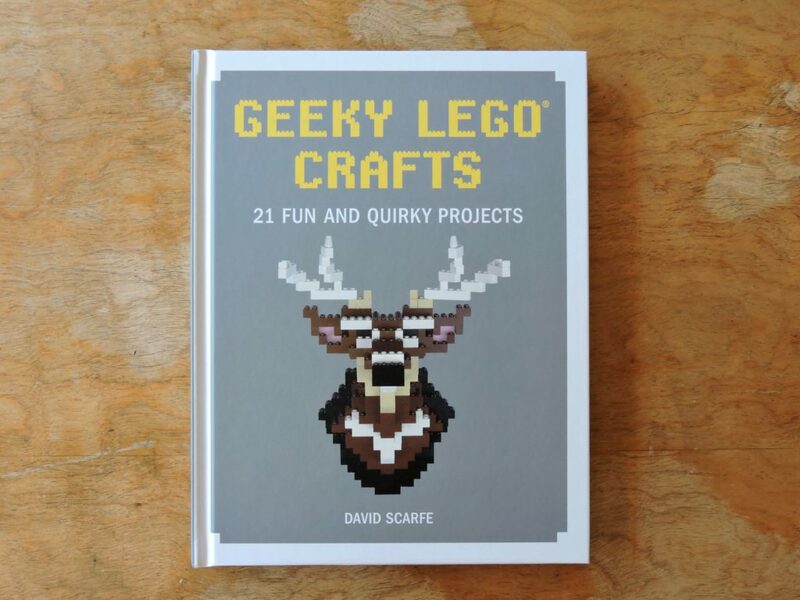 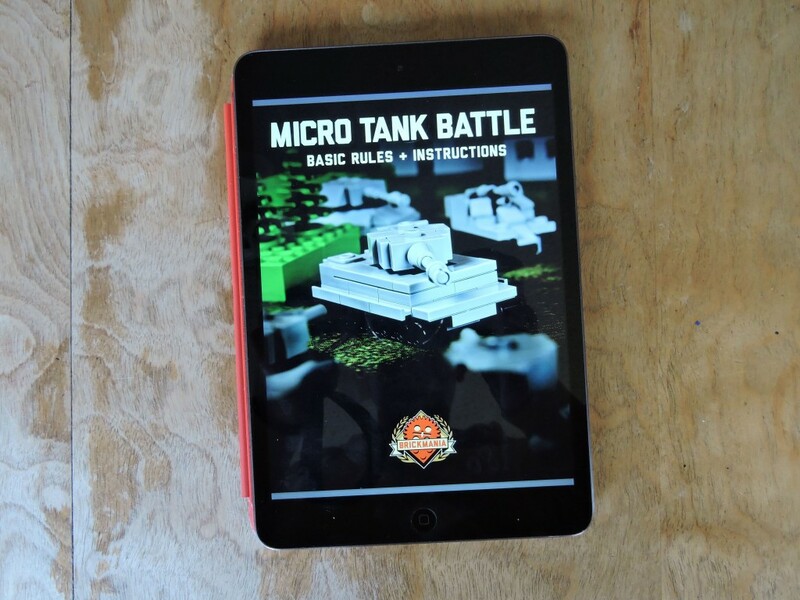 This new book, Geeky LEGO Crafts, is aimed directly at those geeky hearts!